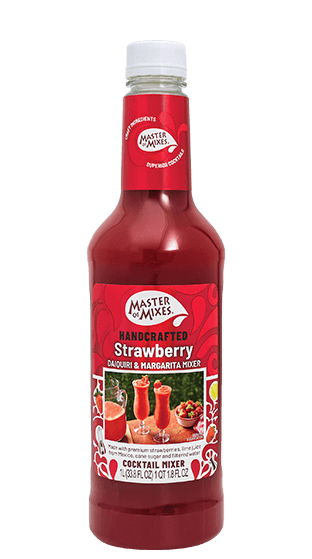 Tasting Note: Create popular summer favourites with our strawberry-loaded, versatile Strawberry Daiquiri / Margarita Mix. Juice: 14%, strawberry and lime. Colour: Opaque, bright red. Flavour: Fresh, ripe, sweet strawberry flavour with no unripe notes.